Book Schuss Ski Club NOW! Schuss Lodge is a self-catering, family friendly, club style lodge situated toward the eastern end of Stirling Road. 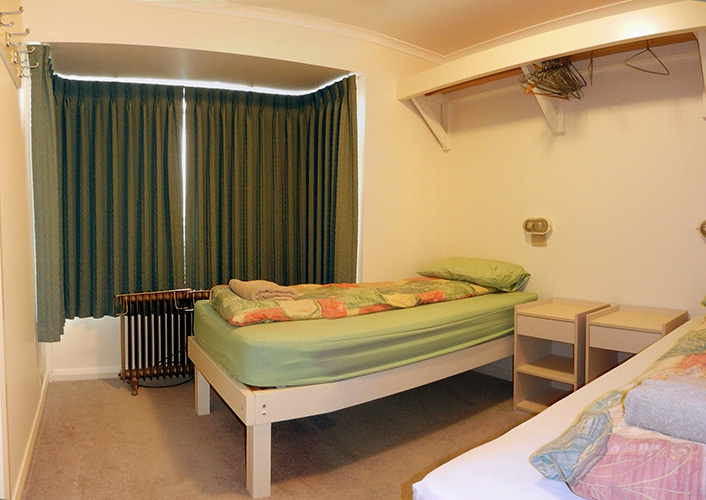 It has 28 beds, mostly in twin rooms and all with en-suite facilities. Schuss’ tariffs (priced on a twin-share, per person per night basis) are extremely competitive given the standard of accommodation. There is a cosy atmosphere and the views to the south and west are magnificent. The lounge, for example, has a sweeping panorama from Bourke Street to The Bluff that is spectacular in both summer and winter. Mount Buller boasts mostly chair lifts with eighty kilometres of runs providing opportunities for all ability levels. Snow making is extensive and includes Intermediate and Advanced runs. Other features include floodlit night skiing on Wednesdays and Saturdays. 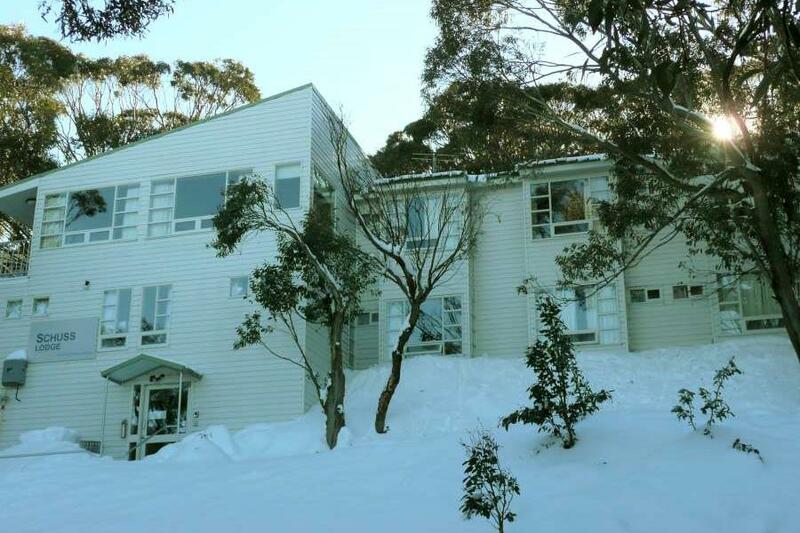 Staying at Mount Buller is also a great way to escape the summer heat. There are plenty of activities for all and the views on and near the Summit are truly spectacular.